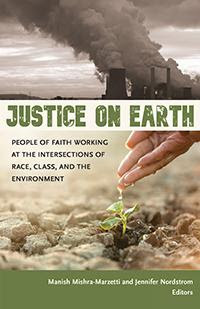 Short book by fourteen activist ministers and lay leaders applies a keen inter-sectional analysis to the environmental crisis, revealing ways that systems of oppression intersect with and contribute to ecological devastation. Also available as an eBook in the Amazon Kindle store and on Google Play. Contact gracelorentzen at netscape.net. To sign up come to one or all sessions.